 Today, the Indigenous Food and Agriculture Initiative at the University of Arkansas (IFAI) launched its Model Food and Agriculture Code Project as a resource and model code for tribal governments for review, adoption, and implementation. 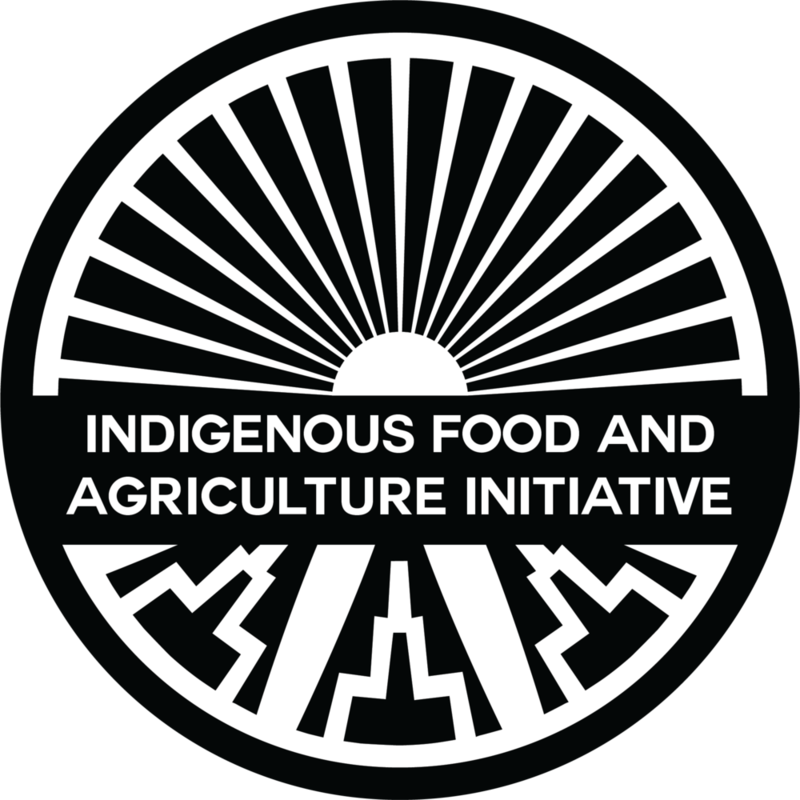 In 2015, the Indigenous Food and Agriculture Initiative was honored to receive funding and support to coordinate the Code project from: the Shakopee Mdewakanton Sioux Community through their Seeds of Native Health campaign, MAZON: A Jewish Response to Hunger, Agua Fund, Inc., the W.K. Kellogg Foundation, the NoVo Foundation, and the Farm Credit Council. IFAI Founding Director Janie Simms Hipp recognized the need for tribes to have agricultural laws after working with tribes throughout the United States and finding only a handful had adopted or enacted any such laws. “When tribal governments do not exercise their sovereignty in this specific way,” Janie stated, “they are left with either local, state, federal, or international laws being the ‘rule of law’ that then apply to their activities the minute their foods cross tribal jurisdictional boundaries or their farmers transact business away from home.” In addition to agricultural enterprises, recent federal laws further ushered the need for tribes to enact their own laws and regulations to protect their traditional food and associated cultural practices. Since IFAI cannot provide legal advice, we recommend working with your in-house counsel or contracted attorney during the adoption process. We can offer non-legal advice on the adoption process and IFAI will host a webinar on code adoption in January 2019. Agriculture is, and has always been, important to Indian Country. According to the data collected by the National Agricultural Statistics Service for the most recent Census of Agriculture, there are over 71,9471 American Indian and Alaska Native Farmers and Ranchers, working on more than 57 million acres of land, with a market value of products producing reaching over $3.3 billion—including $1.4 billion in crops and $1.8 billion in livestock and poultry. Indian Country operations are twice the size of non-Native operations, but with half the income and involvement in federal farm security programs. These numbers tell us not only what contributions Indian Country already makes to American agriculture, but also speak to the potential for future opportunities if current operations were expanded, and contemporary federal policy adjusted in a way that facilitates Tribes and individual AIAN operators to more fully take advantage of U.S. Department of Agriculture programming. Food and agriculture production could be a huge economic driver for Tribes, the entirety of Indian Country, and the rural communities in which their communities are found. Production could equal the revenue generated by gaming and because of their isolated location. In order to realize this potential, we must re-calibrate USDA programs to capitalize on current successes in Indian Country agriculture and agribusiness and expand those opportunities throughout Indian Country, including feeding the people living in our most rural and remote places. Agriculture and agribusiness can create jobs and stabilize economies for Native people who have deep connections to the land on which they live, to farming and ranching, and to the foods they produce every day. In addition, Tribal governments and Tribal communities have always been and are continuing to be the providers of essential governmental services in countless rural, remote, and isolated communities throughout the United States. This essay focuses on several key provisions and themes that could have the greatest impact to support and grow agriculture and agribusiness in Indian Country if implemented in the 2018 Farm Bill reauthorization.